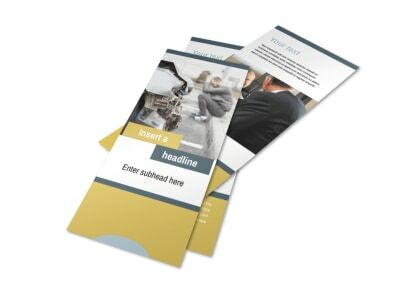 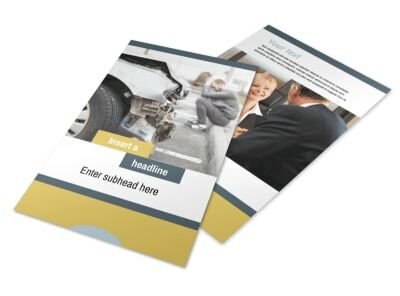 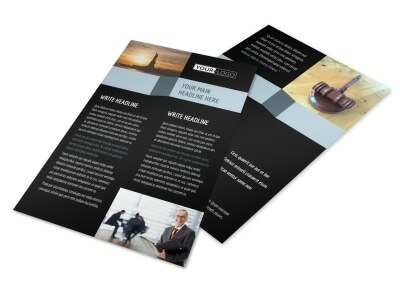 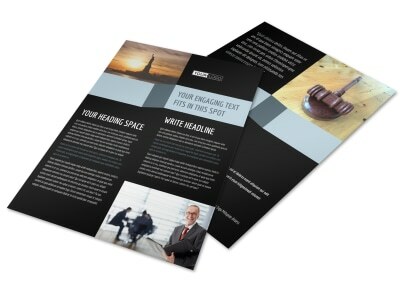 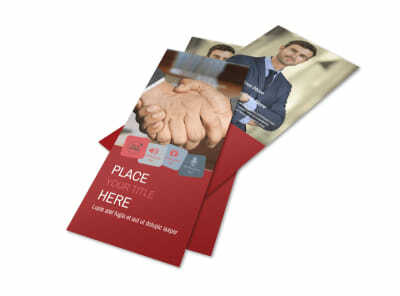 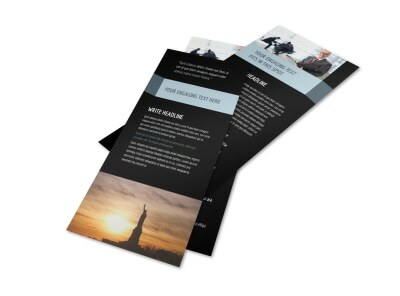 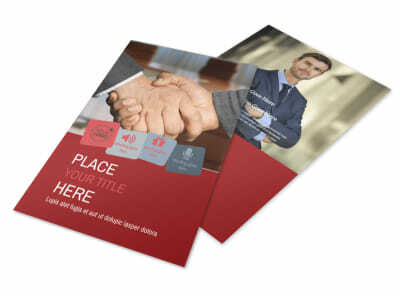 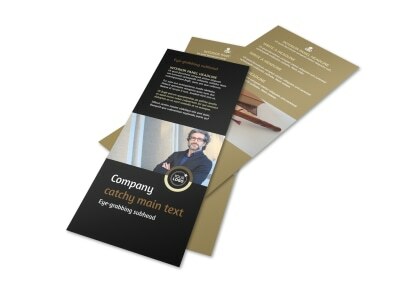 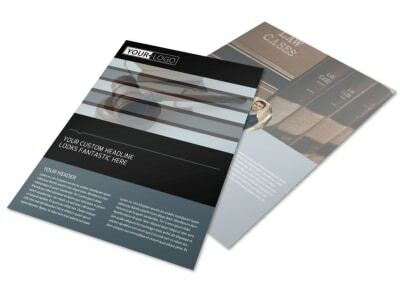 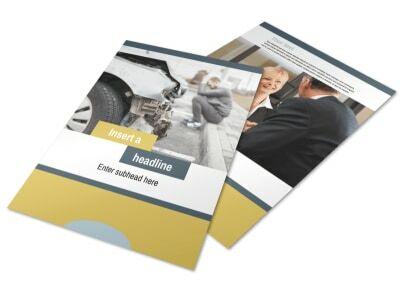 Reach out to accident victims and others who need your services with custom flyers you design yourself using our professional law flyer templates. 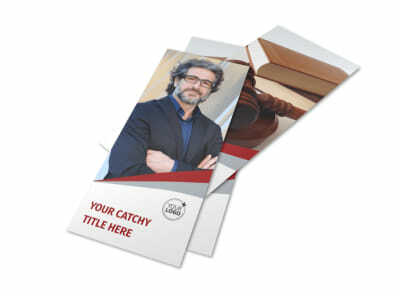 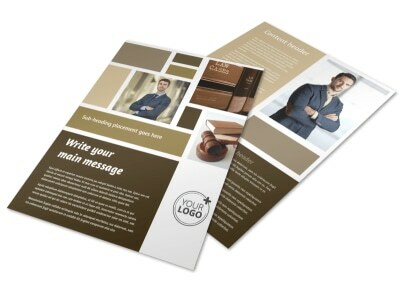 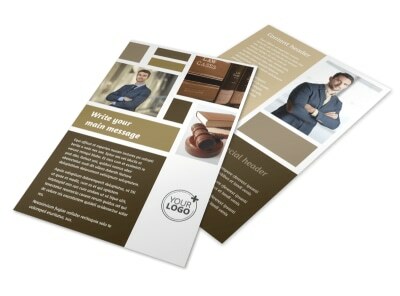 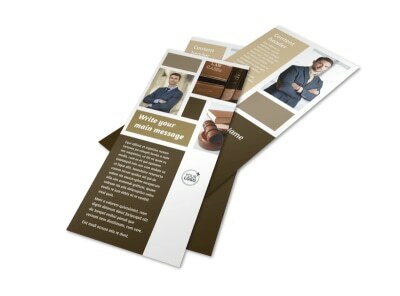 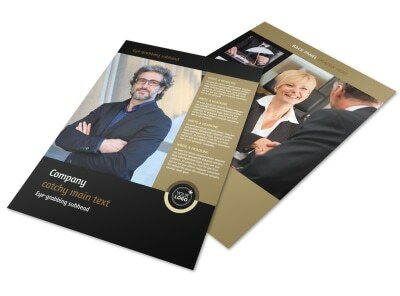 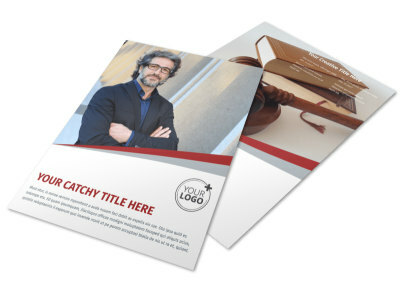 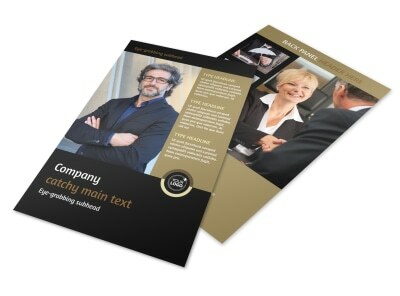 Marketing your legal practice to potential clients is a big part of building your client list. 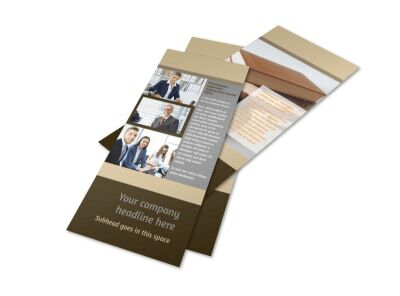 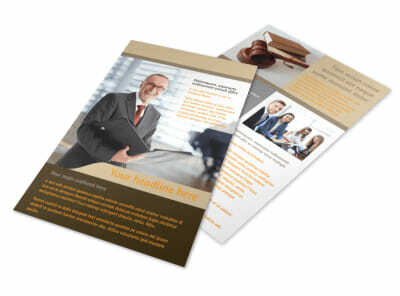 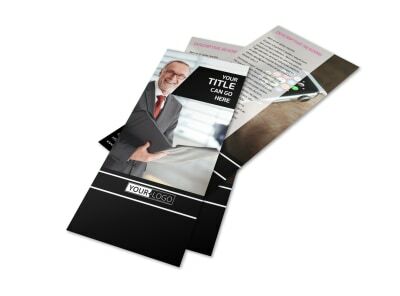 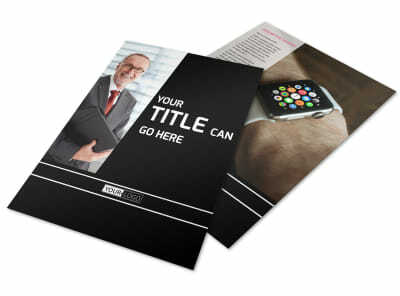 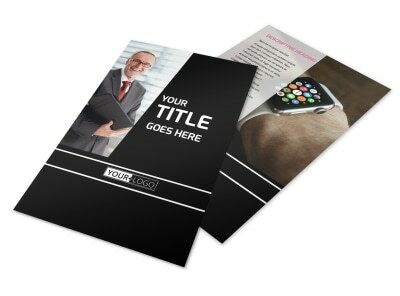 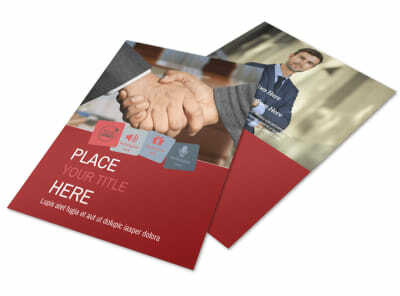 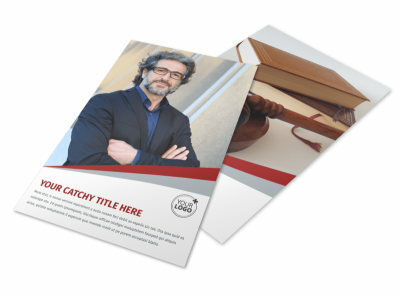 Let clients know what you have to offer with flyers that showcase your services, detail past case resolutions, and provide general information about how to consult with you. 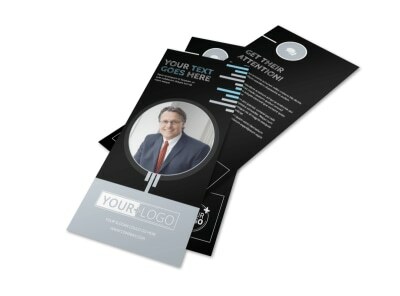 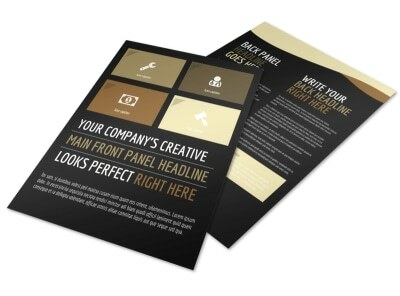 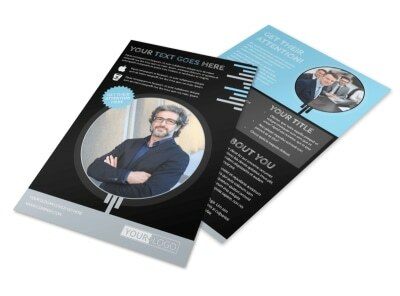 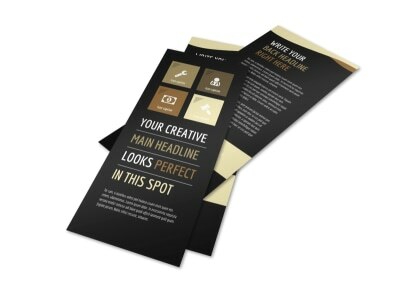 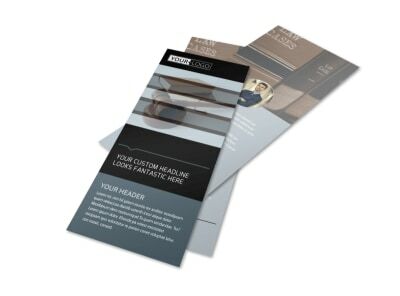 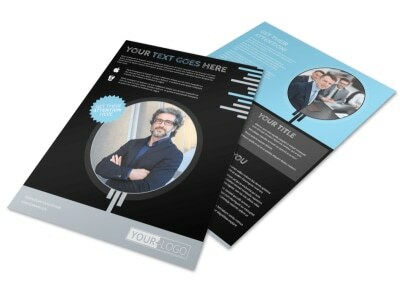 Our online editor put you in control of your flyer’s design, so you can upload your own images and add your own text and calls-to-action to reach your intended audience.